Still want to add some interest to your garden or pots but are worried about the lack of water? Try these plants out! 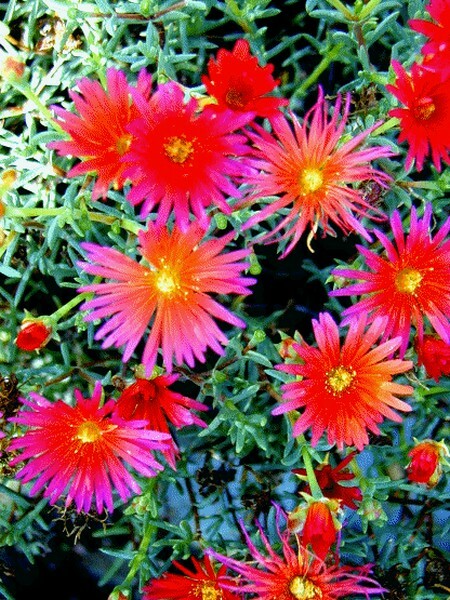 Although these plants are drought tolerant, you will still need to water them! They are living things after all and are not plastic. 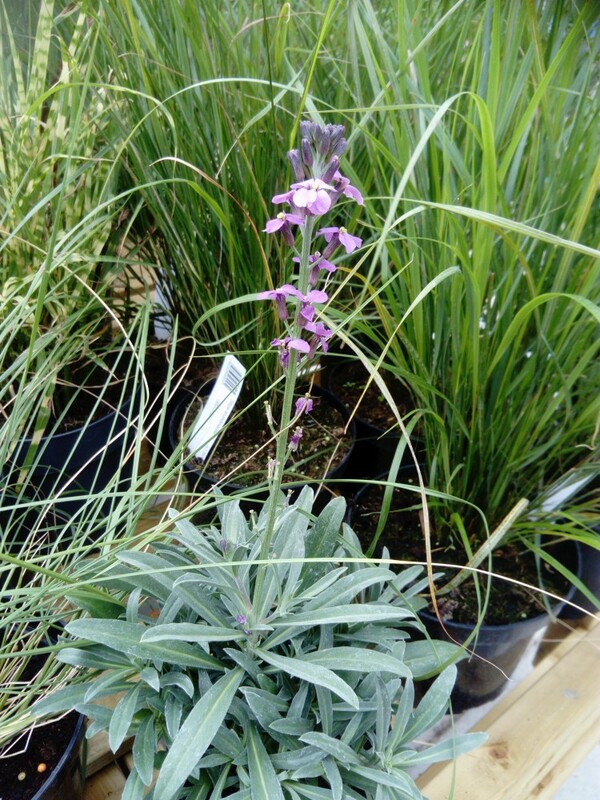 Found across the globe in many hot and arid countries but native to south Africa. These plants are ideal for growing in pots in full sun. 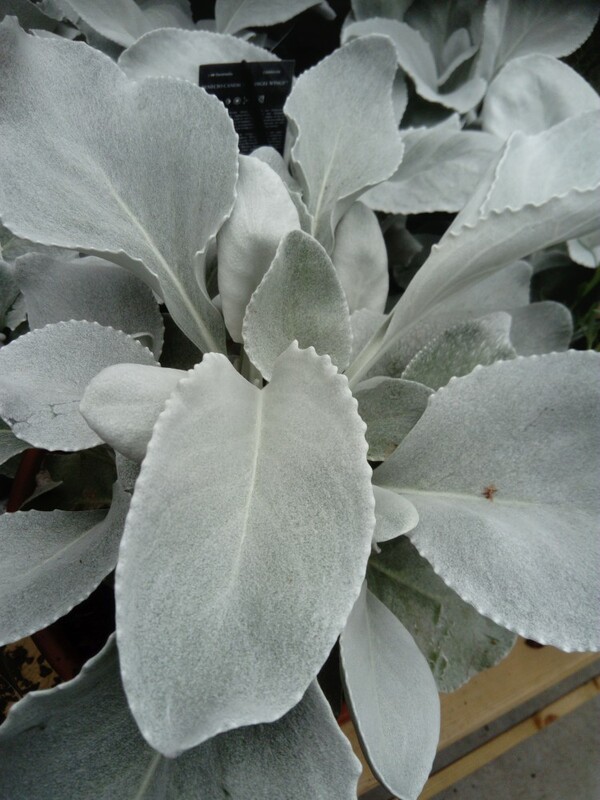 With its beautifully soft and silvery foliage, this sub shrub is perfectly equipped to cope with this hot weather and dry soil. Relatively new to the gardening scene. 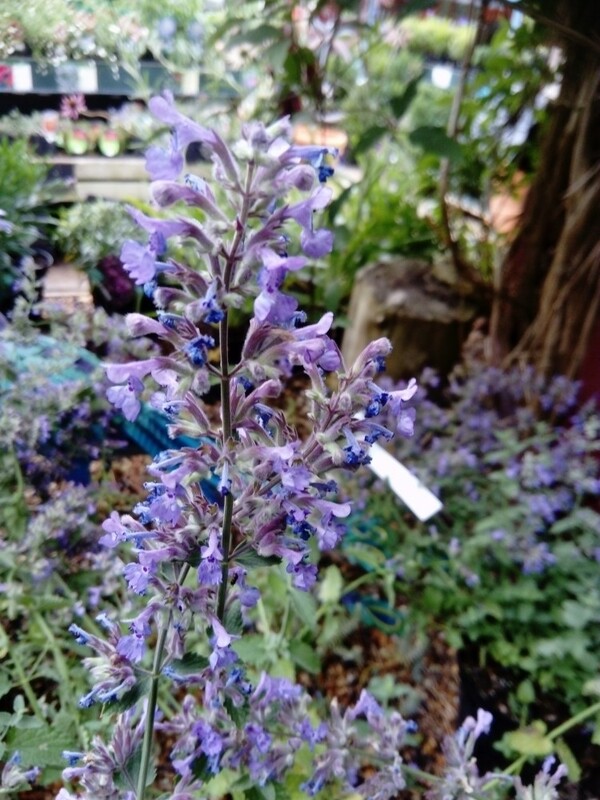 There are many different types of Salvias and most will cope very well with dry soils and sunny aspects. 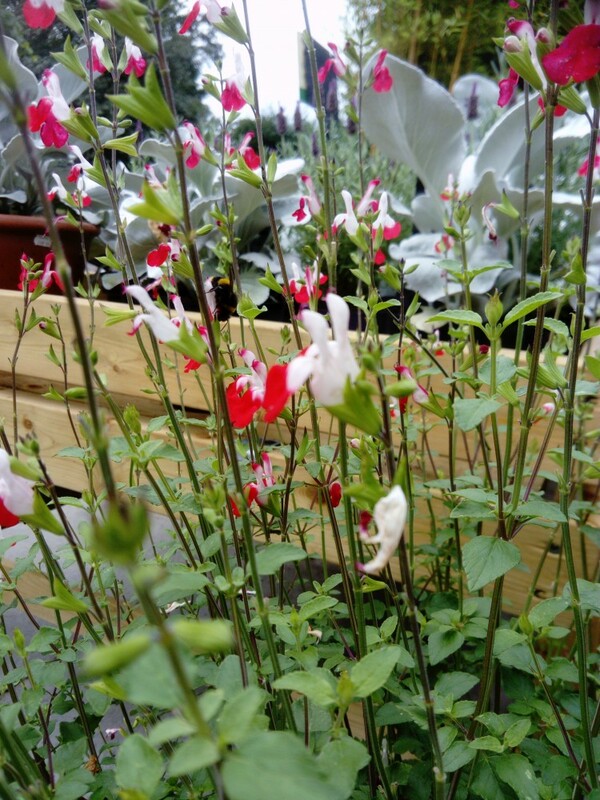 Salvia ‘Hot lips’ is one of our favorites. Great for bees and butterflies. 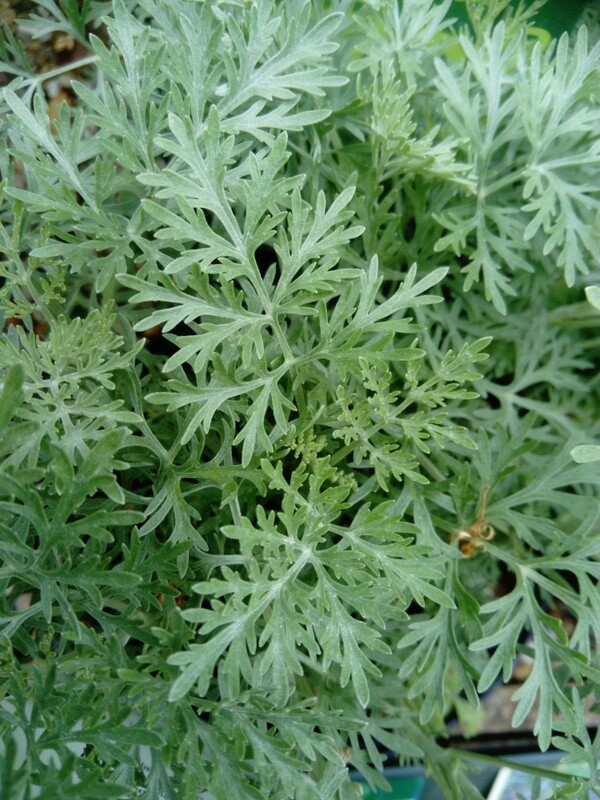 The silver, feather like foliage of this Artemisia is ideal for reflecting the sunlight and reducing water loss. 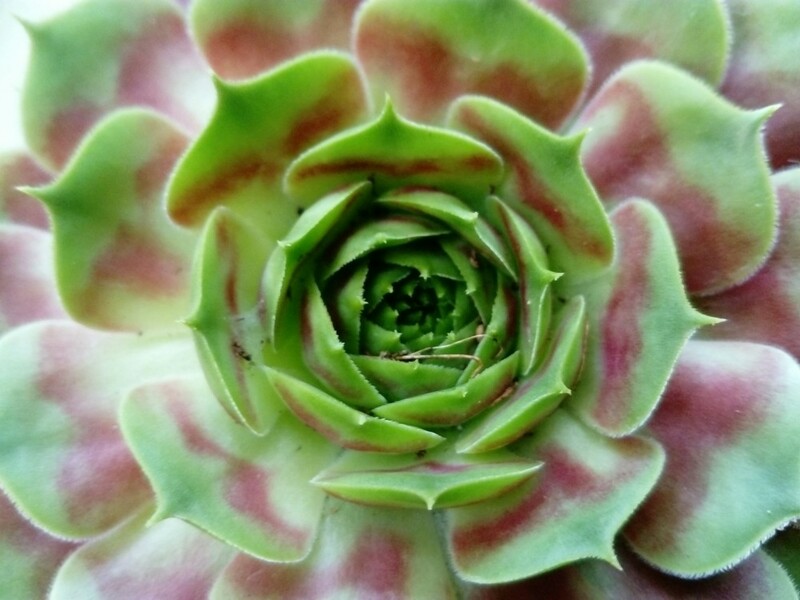 The Latin meaning of Sempervivum is ever living. These succulents positively thrive in hot and sunny conditions. They can also be grown in side. These hardy succulents store excess water in there leaves to help them survive periods of drought. They will survive in very harsh conditions. This perennial wall flower is an absolute trooper of a plant. Flowering from May well into the autumn and possibly through mild winters. Great to grow in poor soil in full sun. Very low maintenance. Great for bees and butterflies. This is a very pretty and aromatic perennial. Great for planting near the edges of border where you may brush past it releasing its lovely aroma. Great for bees and butterflies. 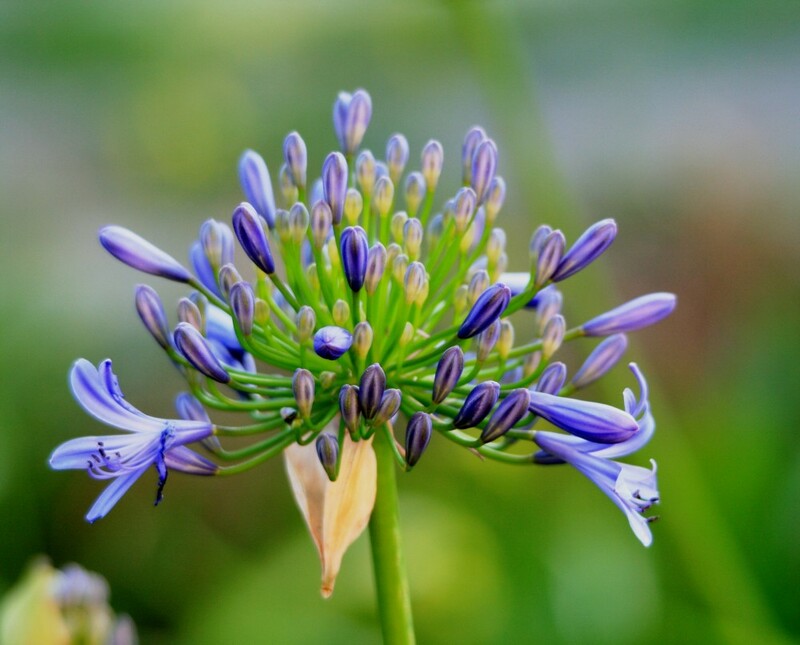 These lovely plants have rosettes of succulent leaves with stems of pretty flowers protruding from the centre. 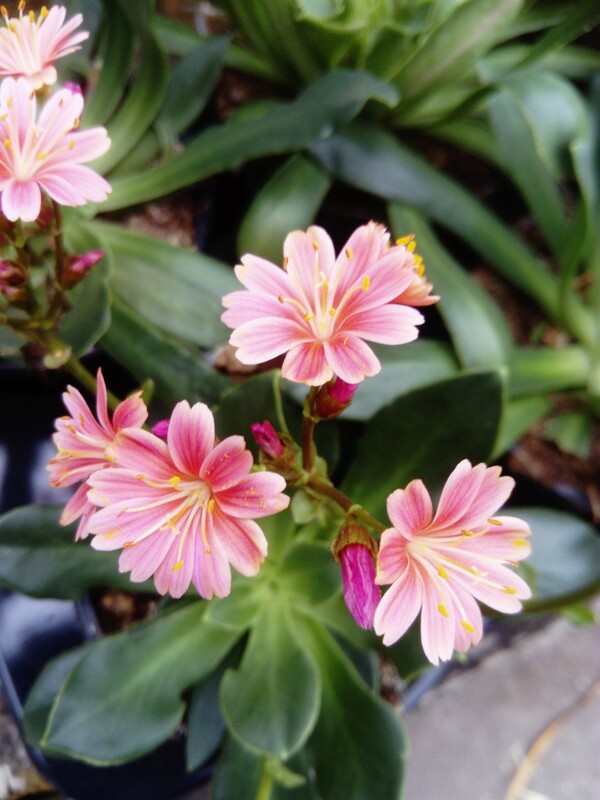 Lewisia look great in pots on the patio or on tables and can be grown in the rockery. Available in many different varieties, shapes, sizes and colours. 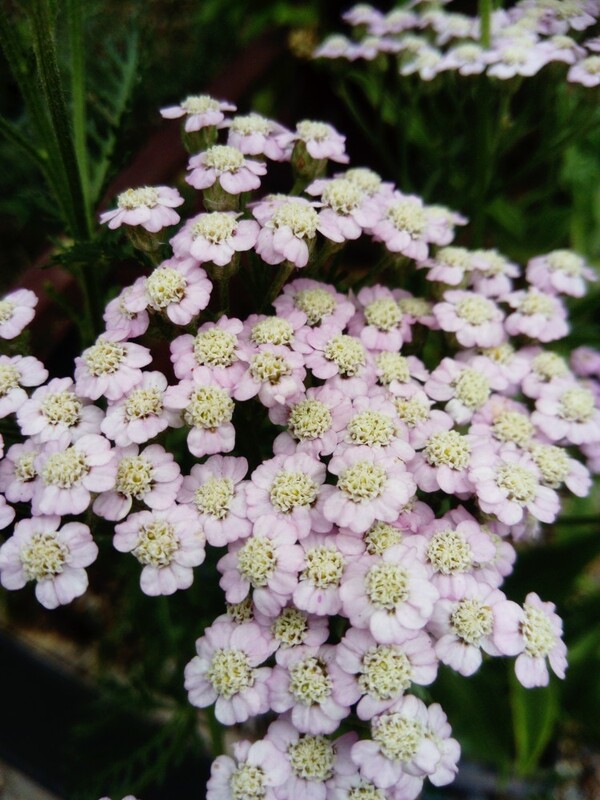 Achillea is great in dry soils in full sun. They add a great splash of long lasting colour and are great for bees and butterflies.